In the past, we have unfortunately recorded some very lopsided game scores in BAYS. We have to remember that our players are all young, and teaching sportsmanship is much, much more important than racking up goals. To help prevent large goal differentials in future games, we want to provide coaches with some proactive game management strategies. Attached below is a presentation from our colleagues at Nashoba Valley Soccer League that very clearly lays out a wide variety of suggestions to avoid running up lopsided scores against a weaker opponent. If your team is quickly up 3 or 4 goals, game management starts immediately! Fast response is critical. 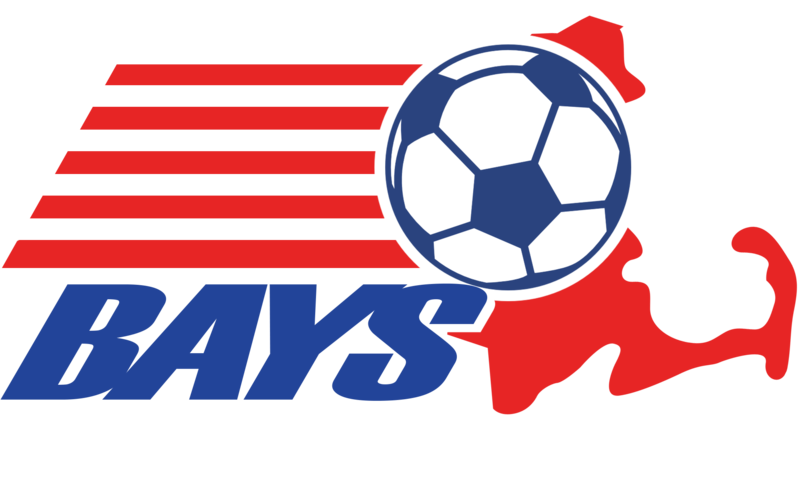 BAYS would like to see goal differentials of no more than +5. Beyond that, we believe shows poor sportsmanship and lack of respect for your opponent. It is the coaches' responsibility to manage the scoring and take the necessary steps to keep within the suggested goal differential. The presentation linked below contains strategies to manage the score when the teams are obviously mismatched.